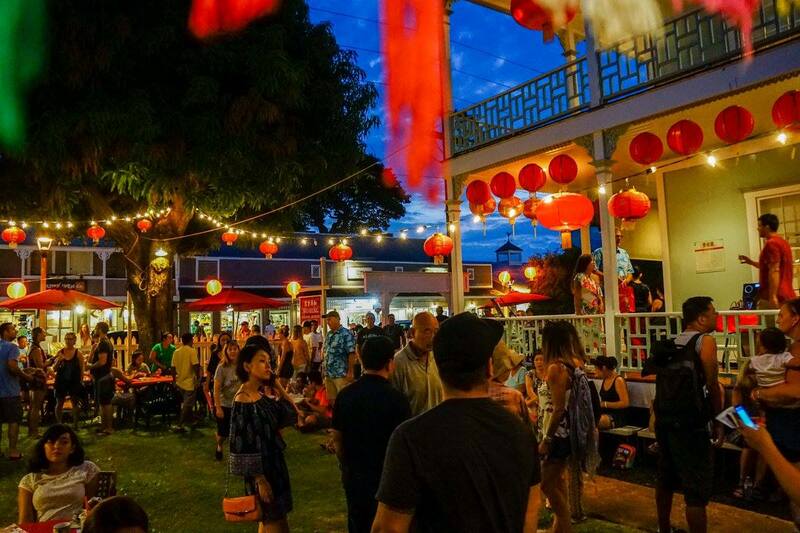 Lahaina Restoration Foundation invites the public to the Wo Hing Museum & Cookhouse (858 Front Street) on Friday, February 8, 2019 for an evening of cultural art activities that pay tribute to the year of the pig for Chinese New Year. The museum will be open between 10 am and 7 pm with free admission. 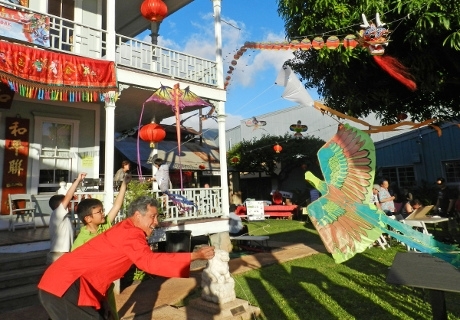 The Chinese cultural celebration at Wo Hing Museum & Cookhouse features a variety of free activities between 2 and 7 pm. 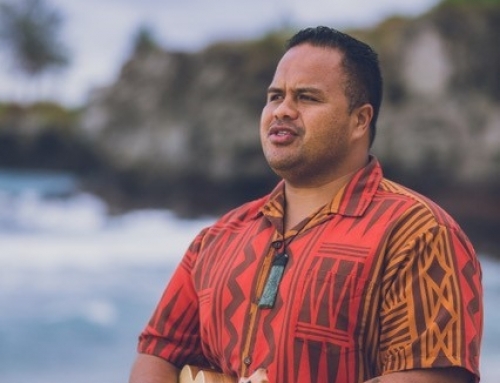 At 2pm, Dr. Busaba Yip and special guest Dennis Ryan, will present the history of the festival and the story of the pig: The first Chinese dragon. Repeat presentation at 6pm. Enjoy a musical performance from 3 – 7 pm by Toi Suchitra Srijantara on the Gu Zheng Chinese Harp and cimbalom. From 4 to 7 pm in the museum yard, kids can make Year of the Pig paper bag puppets. Cultural activities for all ages include: Chinese calligraphy with Rev. Takayuki Meguro, the art of Chinese knot tying with Brenda Wong, learn & play mahjong with Paula Maki and add your wish to the Wishing Tree. 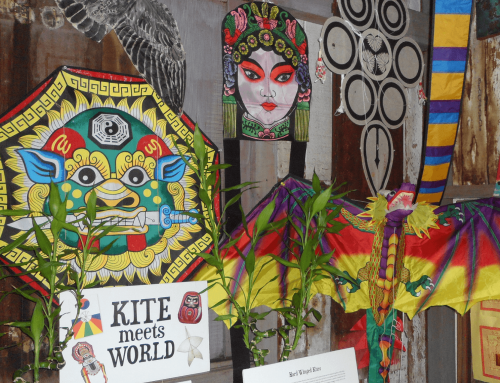 The highlight of festivities will take place at 5pm with a blessing by Au’s Sharlin Arts Society, followed by the lion dance, where guests can “feed” the lion with lai see envelopes for good luck. The procession will move down Front Street and conclude at Campbell Park (adjacent to Baldwin House). Share the post "Ring in the Year of the Pig for Chinese New Year (Friday, February 8, 2019)"